Cavalli’s Hipermestra, has taken over three hundred and fifty years to find its way to a UK stage. Premiered in 1658, the only other professional performance since was at the Early Music Festival in Utrecht in 2006. Now it is making its UK premiere at Glyndebourne Festival 2017, in a new production by director Graham Vick and conductor William Christie. In this episode of the Glyndebourne podcast, featuring William Christie, Dame Janet Baker, Cavalli historian Christine Jeanneret and Glyndebourne Dramaturg Cori Ellison, we discuss the opera and explore Glyndebourne’s special history with Cavalli. Listen in full, or read the blog below. Presenter: Katie Derham. ​​Produced by Katherine Godfrey for Whistledown Productions for Glyndebourne Festival 2017. Music courtesy of NPO Radio 4. 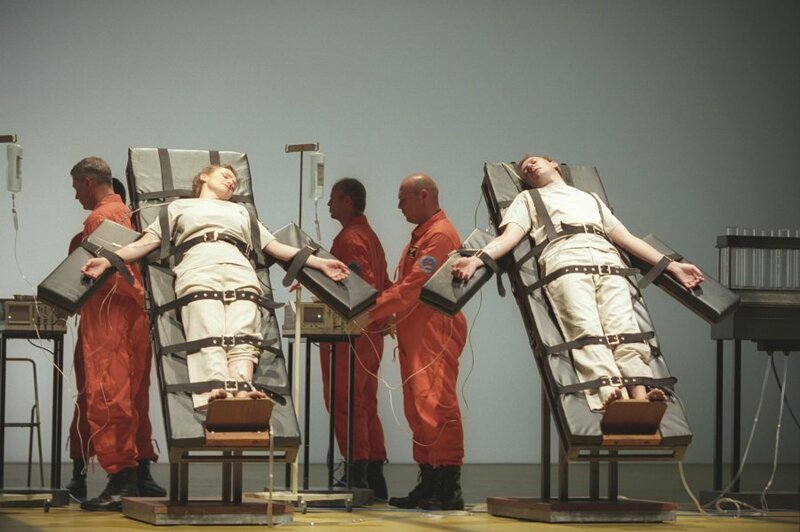 Staging Hipermestra builds on Glyndebourne’s distinguished history with the operas of Cavalli. The company’s productions of L’Ormindo (1967) and La Calisto (1970), in arrangements by Raymond Leppard, were major influences in a revival of interest in the composer. The great British mezzo-soprano Dame Janet Baker sang the role of Diana in La Calisto in 1970. For her, Cavalli is a dramatic genius whose work is quite at home in modern opera houses. William Christie in rehearsals at Glyndebourne. Photographer Mike Hoban. 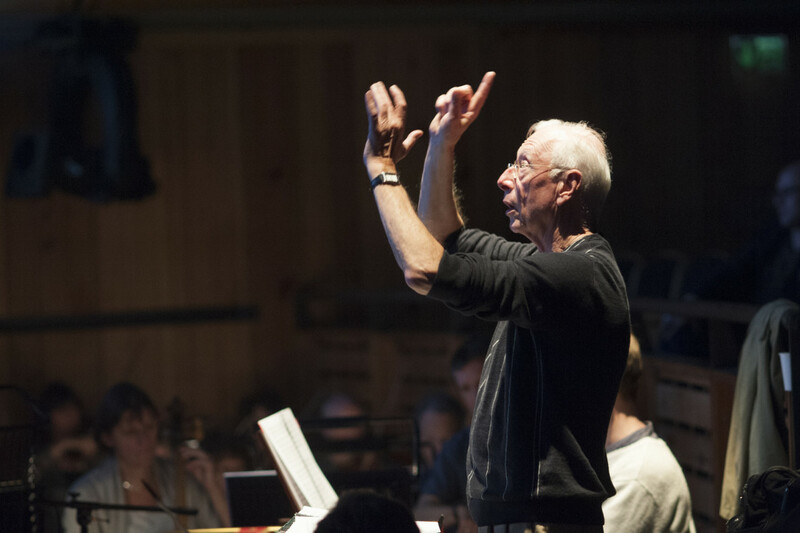 William Christie is a pioneer in the rediscovery of baroque music and has conducted many early operas at Glyndebourne, including Theodora (1996), Giulio Cesare (2005), The Fairy Queen (2012) and Hippolyte et Aricie (2013). Glyndebourne’s 1996 production of Handel’s Theodora. Photographer Mike Hoban. Leppard’s adaptations for Glyndebourne were aimed at enticing a 20th century audience to dip their toe into an unfamiliar style and dive into early opera. And it worked. But since then, scholars and performers have been trying to achieve something that’s as close to Cavalli’s intentions as it can be. This summer’s staging of Hipermestra will feature a new edition created by Glyndebourne in close collaboration with conductor William Christie. The Glyndebourne podcast offers a growing library of episodes that delve into the music and magic of some of the greatest operas ever written – browse the collection here.